The process of leasing a car or van is simple with us at Complete Leasing, whether that’s personal or business car leasing. Once you have chosen your vehicle, paid the initial payment and your insurance is put in place, you get to drive a brand-new car for an agreed term. But what happens if you drive over a nail and end up having to pay for a brand-new tyre one week or seven months later? It could leave you substantially out of pocket. 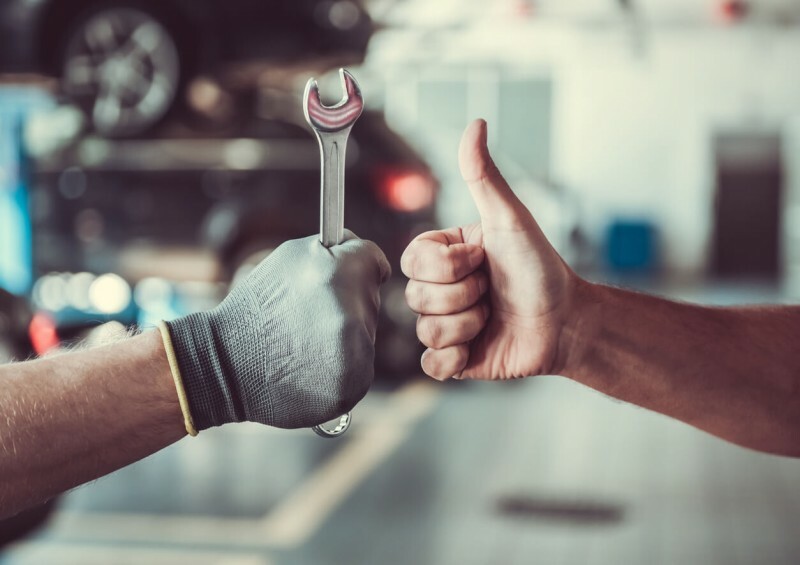 By adding a maintenance package contract to your lease deal, it will save you from the hassle of having any unexpected car repair costs, which can end up being rather expensive. A Maintenance Package: What is it? Part of having a leased car is about trust. You trust your car not to let you down, not to cost you any hidden extras down the road, not to present you with a surprise bill - it’s about peace of mind. But even the best cars need looking after. There are a host of issues that can come up when you have a car, usually due to the reasonable wear that comes with driving daily on the road. Oil is consumed, filters need replacing, tyres wear - and sometimes, there is that nail on the road. Under a standard car or van leasing contract, you are responsible for the daily maintenance of your vehicle (if it is not included). This means you must arrange regular servicing by an approved garage and deal with any mechanical issues that happen as part of your normal use. By adding a maintenance package to your lease agreement, you can move that responsibility to the leasing company, which adds that extra level of peace of mind to your car lease. Depending on the level of your maintenance package, that can just mean regular, basic servicing or it can take care of a lot more. What Does a Maintenance Package Cover? Tyres – replacing tyres after a certain number of miles, and fixing tyres that have been damaged due to unforeseen circumstances. Other perishables – lightbulbs, battery, wiper belts, alternators, etc. are all covered for replacement when they wear. Servicing – performing regular oil and air filter checks, as well as full yearly servicing for brakes etc. UK breakdown cover – removing the need for additional auto club membership (AA or RAC), you can opt for full breakdown support as part of your package. Courtesy car – should anything go wrong which takes your car off the road, select the option for a courtesy car. Road tax – covering your tax needs as part of your lease contract so you don’t need to worry or think about it. MOT – a regular question is ‘does a maintenance package cover an MOT?’ and there is often confusion when the answer is sometimes no. The reason for this is simply that a new car doesn’t require an MOT for the first three years of its life, and so for many lease arrangements, an MOT is irrelevant. For those cars which may require an MOT during their lease term, many maintenance packages cover this too. What’s Not Included in a Maintenance Package? Windscreen repair – this is usually easily covered by your standard fully comprehensive car insurance policy with a nominal excess and no loss of any no-claims discount, so it isn’t covered by maintenance packages. Repairs or replacements due to driver error – if you are the cause of a broken part, it is unlikely to be covered by your maintenance package. Equally, if you fill your car with the wrong fuel and damage the engine, it falls outside of the agreement. Work with your insurance policy to cover these incidents. Missing or broken items – stolen hubcaps or a vandalised aerial are not covered by your deal and again, fall to your standard car insurance instead. Finally, anything that results from an insurance claim which has been rejected due to suspected fraud is not covered, so make sure you are always honest with your insurer! For the most part, the maintenance package cover is a comprehensive level of assistance for all normal car use. If in doubt regarding the cover, do speak to one of our advisors to find out more. How Much is the Maintenance Package and is the Price Worth it? Deciding whether to include a maintenance package is down to you and your needs. You should consider your personal circumstances and cash-flow, but generally the more miles you do, you will have a greater advantage by having the additional maintenance contract. The basic packages can be quite cheap, with maintenance cover coming in at a small additional fee of around £20 per month, which will be included in your monthly premiums (subject to your lease deal and how much you’ve customised your maintenance package). When comparing this to the costs of tyre replacement and servicing alone, the maintenance contract is very cost-effective for you. One of the great advantages of maintenance packages is the lack of financial complexity. You simply pay your lease costs (with maintenance included) and you don’t have that worry about sudden costs that could crop up at no notice. Helping you manage your finances is one of the main benefits of a maintenance package. Combined with your fully comprehensive car insurance policy, a maintenance package can help ensure that every situation related to your car lease and driving is covered. Do I Need Personal Contract Hire (PCH) to Get Maintenance? Maintenance packages are available on most different types of lease contracts and finance agreements, including Hire Purchase (HP), Personal Contract Purchase (PCP), Personal Contract Hire (PCH), Business Contract Hire (BCH) and all other business lease arrangements, including fleet contracts. Make sure you check whether a maintenance package is available with your lease deal when you discuss your financing, or get in touch with us for more advice. How Does Car Maintenance Work? A single phone call is all it takes to sort out the problems with your car. Your leasing company will come to collect your car (and provide a replacement if that’s part of the contract), take it to an approved garage for repair, and return it for you to drive again once all the work is done. Leasing a car with maintenance included really does eliminate some of the greatest cons that come with buying a car outright. Should I Get a Maintenance Package? To find out more about maintenance packages and car leasing, including our current leasing deals, give one of our specialists a call today – or fill in our contact form to have us call you back at a time that’s more convenient for you. You are under no obligation with us. 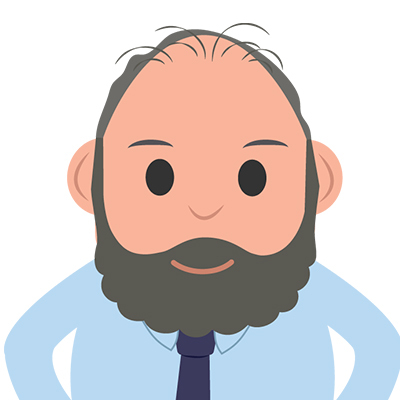 We can help give advice on whether you need a maintenance contract, the different ones available for you and help explain what the package includes altogether. At Complete Leasing, we’re here to help simplify all aspects of car leasing and get you driving a brand new car as soon as possible without effort or worry, so let us know how we can help you today! Complete Leasing will find the best deal for you – get in touch with us today! What's true and what's false about car leasing? 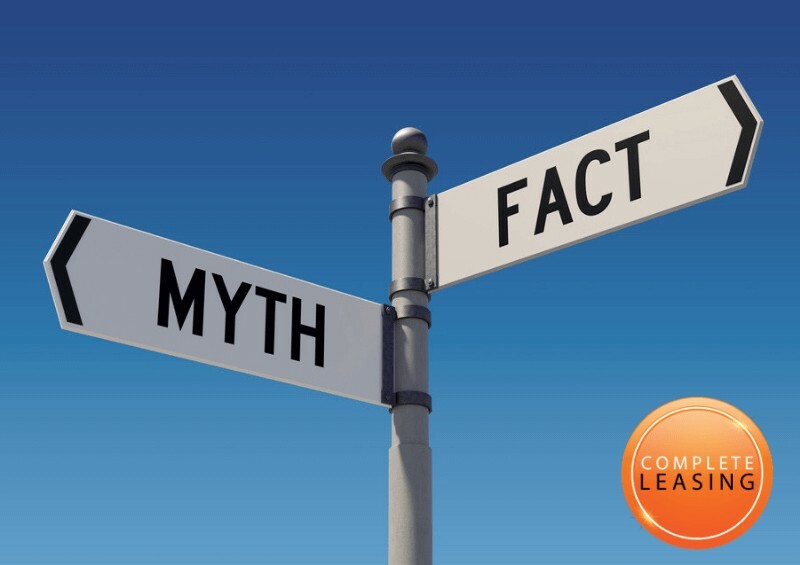 Here, we take a look at the most common myths surrounding leasing in the UK and bust them all! Can Car Leasing Help Build Your Credit Score? Is Car Leasing Cheaper than Buying? Can I Put a Logo on My Leased Van?